Update 2018-03-31: Due to an xmrig bug fix, these images have been updated to xmrig 2.5.2. See Aeon and Monero Mining Docker Images Updated for Hard Fork for more information. There is a major buzz in the community with the coming Monero hardfork. With ASIC miners being released, the Monero project, and several smaller projects are planning to change their proof of work (POW) algorithms in April 2018. 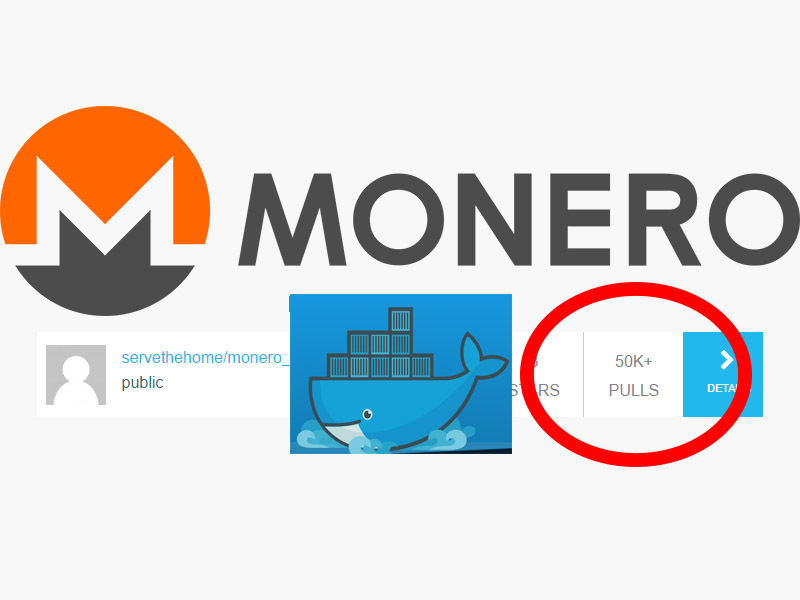 As a result, we have updated our STH Monero mining docker images with the latest miners for the new POW algorithm. Once Monero or Cryptonight ASICs hit the market, the Monero team announced that their plan is to regularly change POW algorithms. The thought behind this is that updating the algorithms will slow ASIC deployments. 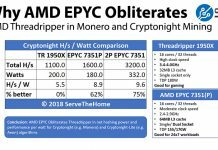 Indeed, some have speculated that the massive jump in Monero and other cryptonight along with Aeon and cryptonight-lite mining difficulty has largely been due to ASICs mining for manufacturers. Otherwise, about as much capacity as several hundred thousand AMD Vega GPUs or several hundred million PCs running background tasks 24×7 would have been needed to boost the network hashrate by as much as it has over the past few months. Going forward, we want to maintain fewer images. We now have a universal cryptonight and crytponight-lite mining container that can be used from single socket servers up to 8 socket (and potentially more) servers. The newer image can also use virtually any pool and mine a myriad of different types of cryptonight currencies such as Electroneum. The new universal image can also mine Aeon for cryptonight-light mining. 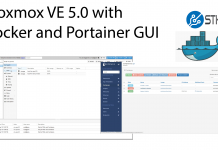 A few months ago we released a newer generation servetheheme/universal_cryptonight image that does everything in one go and is easy to automate using the command line or your favorite orchestration manager. Check the instructions here including a nice little launch script. We are setting the cutoff at the three mining images that currently have over 100,000 pulls on Docker hub, plus the newer univeral image. We need to get image sprawl under control to maintain these going forward, and there is no longer a need for this many images with the new universal image. If you get an error on #2 you may need to remove the container first using the older image. That depends on how you launched the containers in the first instance. Step 3 keeps it clean, but once you remove the old image, the newer image will automatically download via docker. Looking forward, we will likely support the three largest images for the next few releases. Beyond that, we will be moving to the servethehome/universal_cryptonight image so that we can focus on bringing more automation features to the platform and ensure it is easier to maintain int he future.